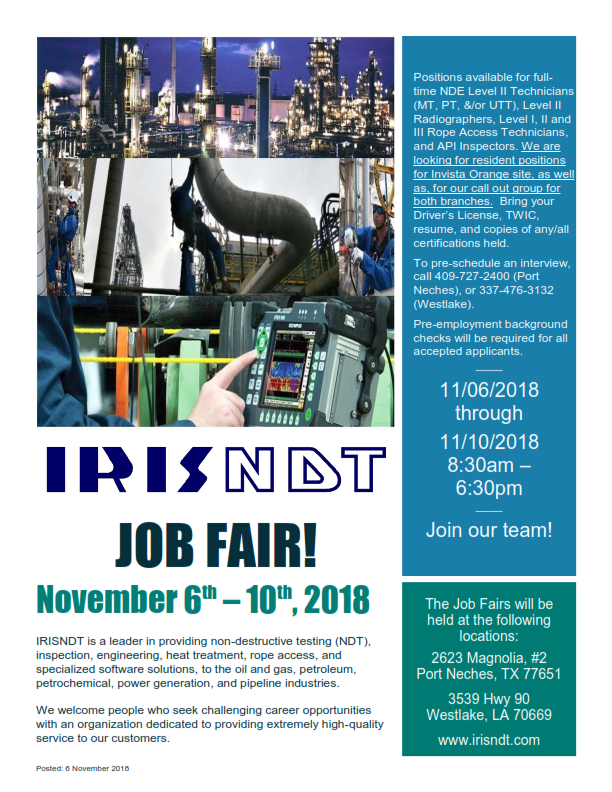 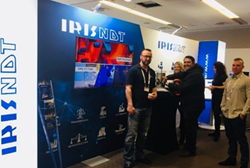 IRISNDT Engineering develops pipeline and downhole integrity management systems to meet your business needs for a reliable pipeline infrastructure and to ensure compliance with regulatory requirements. 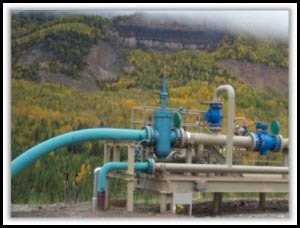 In partnership with our clients, we develop a systematic approach to pipeline integrity management and risk assessments: our objective is to ensure the integrity of pipelines and downhole equipment throughout their life cycle. 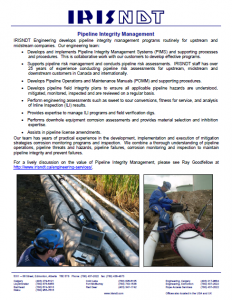 Assisting in the development, implementation and maintenance of pipeline integrity management systems. 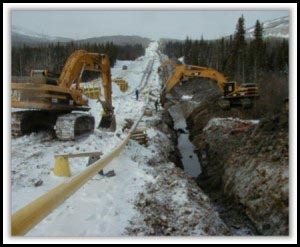 We provide technical support for pipeline mitigation, monitoring and in-line -inspection programs. 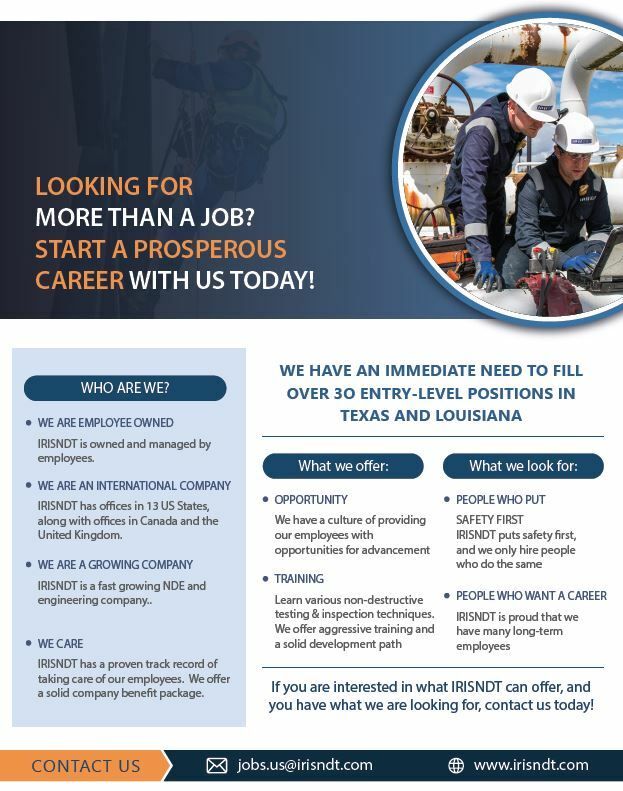 Performing engineering assessments for sweet service to sour service conversions. 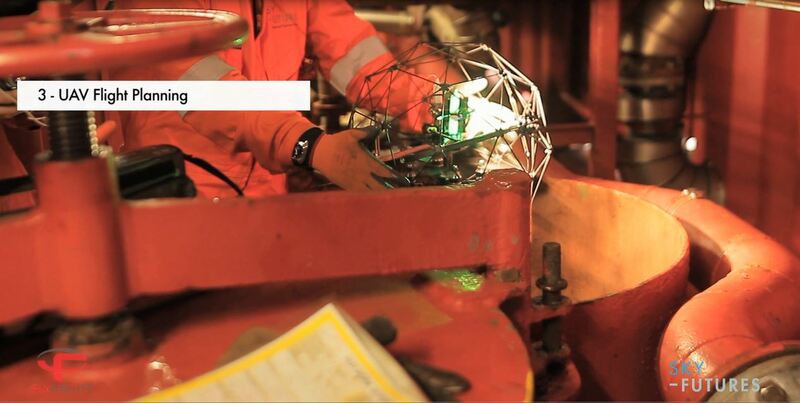 We offer a complete range of asset integrity services including; fitness for service, failure analysis, materials selection and welding engineering.